Hi! 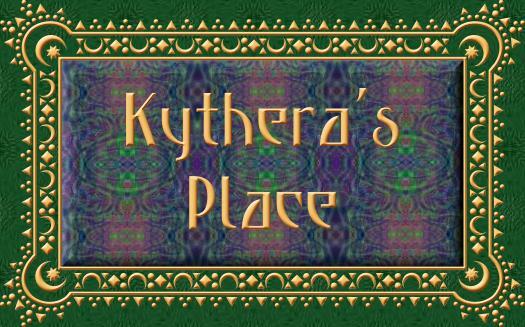 My name is Kythera Ann and I am a graphic artist, designer, web mistress and too many other things to mention here, but check out my "bio" if you'd like to know. I own/operate Crystal Cloud Graphics which offers a huge selection of web set templates such as the Arabesque design one this page is on. If you stumbled on this page through a search engine, please note that this is actually a sample site I created for a tutorial on how to download, customize and upload Crystal Cloud Graphics .zip files of web set templates. Because this is a sample site for a tutorial, you won't really be able to find Arabesque backgrounds, tiles and graphic designs. For those you need to go to my main website and look at the Islamic section which has lots of Islamic themes and Arabesque templates. You'll even find one that this page was designed from. Also you will find animated 3d Arabesque graphics. Many of the links from these sample pages will take you there. If you are following the tutorial, I hope you are finding it helpful. 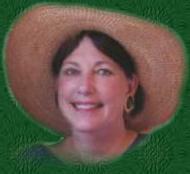 If you just stumbled on the page, stay and browse my graphic site for awhile and please sign the guest book!